Have been extraordinaryly busy recently getting ready for this Saturday's SO VINTAGE LONDON fair at Old Spitalfields Market! I can't wait to be back at London's famous market after two very successful fairs there recently. We again have a fantastic double-stall, which we will packed with all sorts of vintage goodies. Loads of new things will be on display and also ARCANE PUBLISHING's amazing collection of vintage books. I've been borrowing some of Carya Gish's collection of 1960s comics to find some cracking pictures to work with. I've already finished some frames I've been working on, so come along on Saturday to see some!! The market starts at 11am, and is absolutely FREE to get in!!! 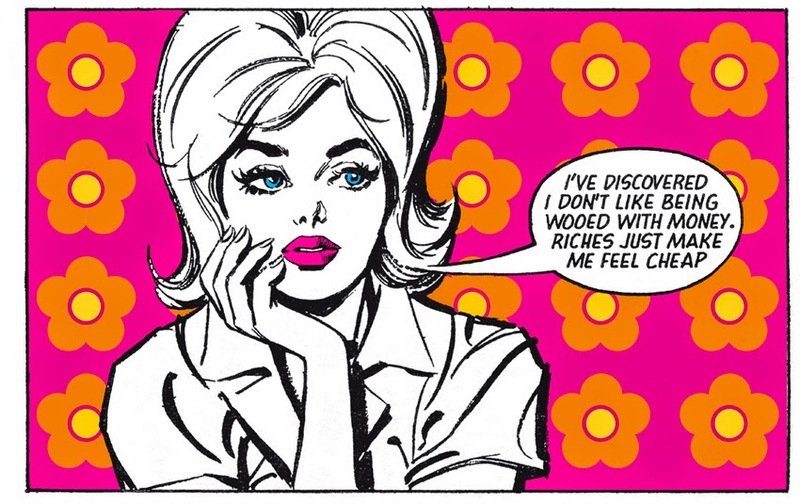 One of the groovy 60s comics I've been working on this week! I've been plundering my holiday snaps of our trip to France earlier this year. 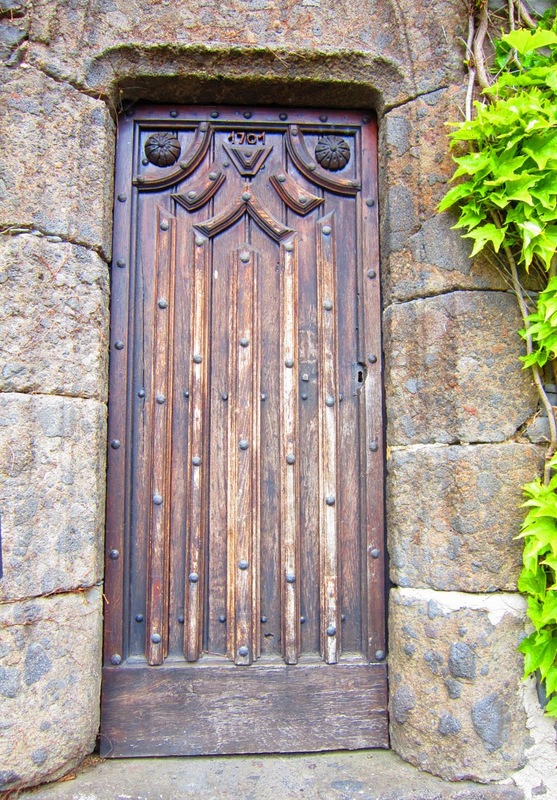 While in the gorgeous region of Cantal, I noticed a huge amount of amazing old doors. 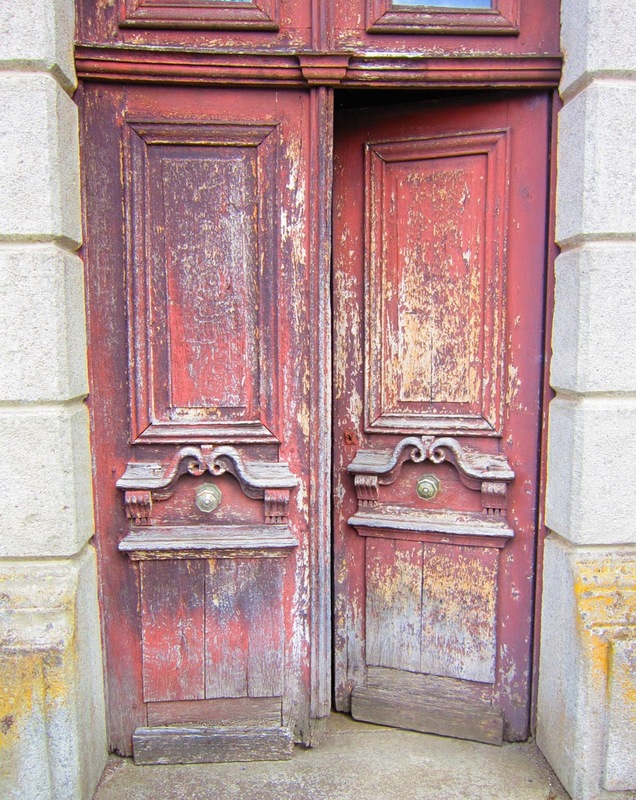 Fabulous faded door in the village of Cheylade. 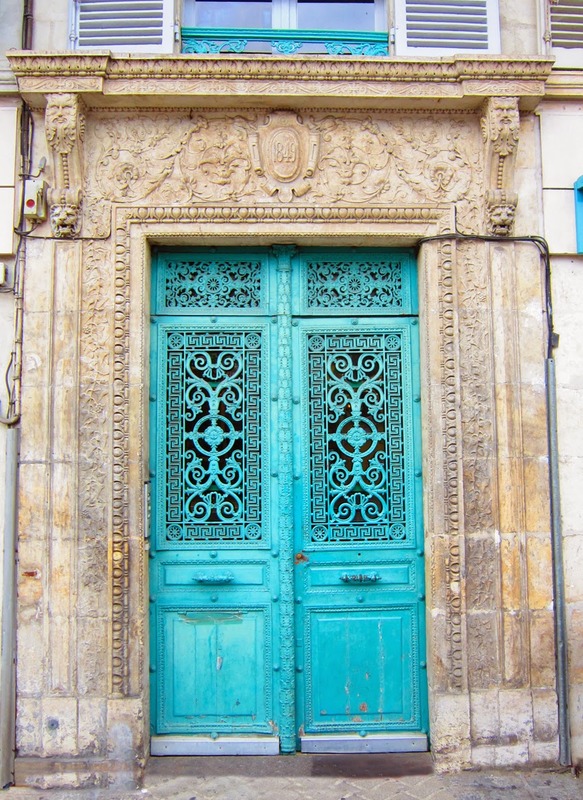 A simple door in Murat, but has a lovely stone doorframe. 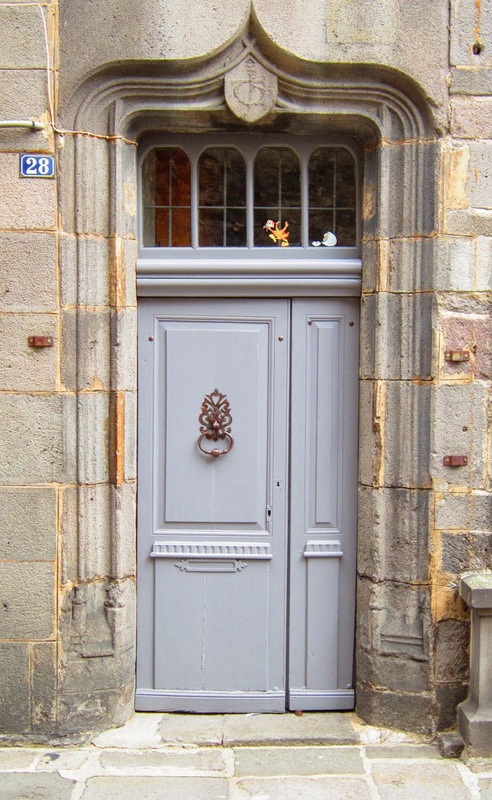 A classic decorative French door in Saint-Flour. 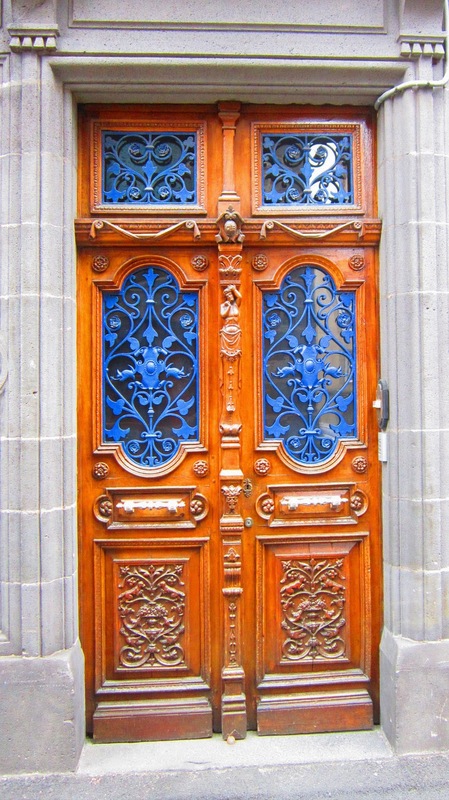 Beautiful old door in Salers made in 1701. 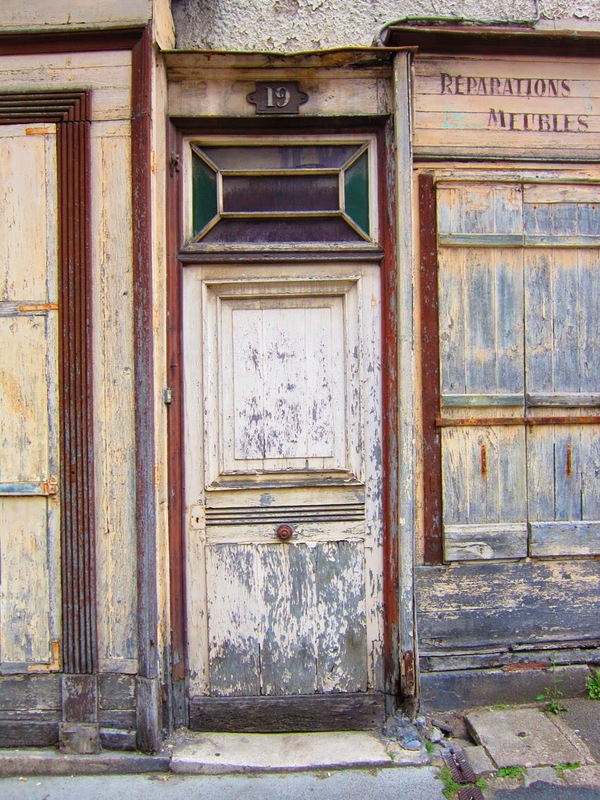 Just love this old shop door, which is actually in the city of Bourges, not in Cantal. 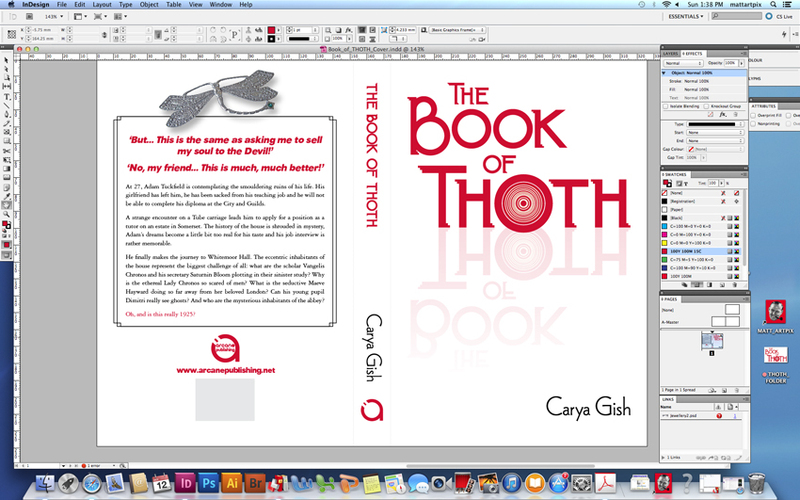 Have been at work on the latest proofs of THE BOOK OF THOTH, which we are very close to finishing! While I work I love to listen to music, usually very loud and on headphones!! However, this week I read an interview with UNDERWORLD's Karl Hyde in Time Out talking about their imminent gigs playing their old album DUBNOBASSWITHMYHEADMAN. Getting over the shock of seeing it came out in 1993, (gulp, was it really 21 years ago??!! ), I'd forgotten how great it was... Tracks like DIRTY EPIC and COWGIRL sounded fantastic! 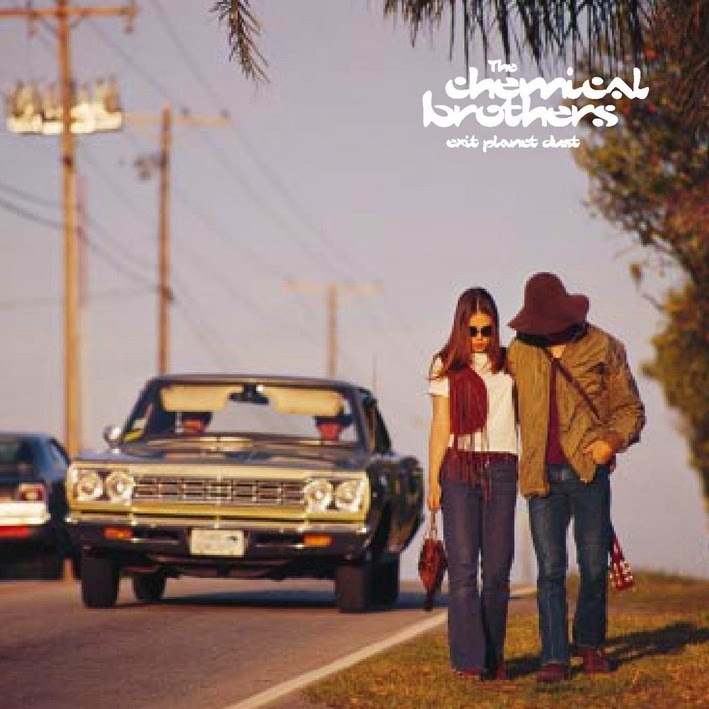 So I carried on the 90s Electronica theme by plundering my CD collection to play the likes of FLUKE, THE CHEMICAL BROTHERS and DRUM CLUB!!! Loads of near forgotten classics on all of them!!! 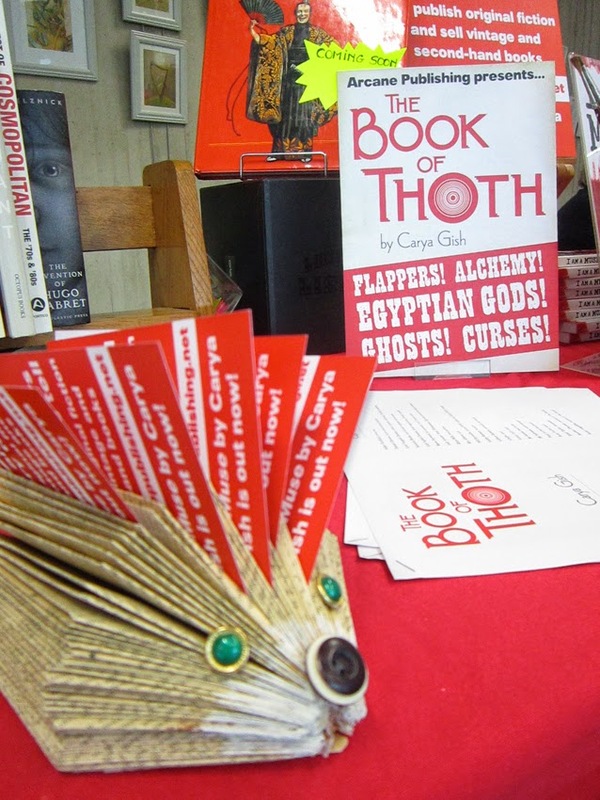 To prove I was actually working, here is a screenshot of Thoth! 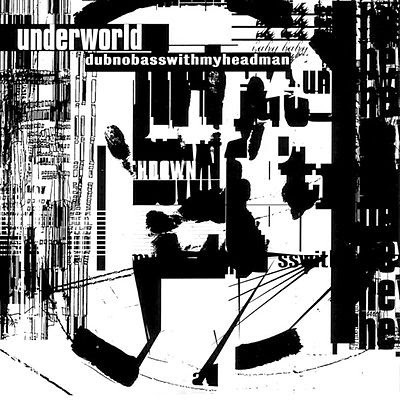 The classic UNDERWORLD album that started my 90s re-run! The bruvvers gonna work it out, 1995's Exit Planet Dust. 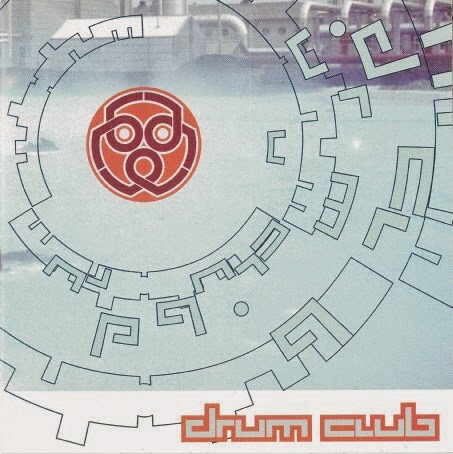 Fabulous live album of the DRUM CLUB in Iceland also from 1995. 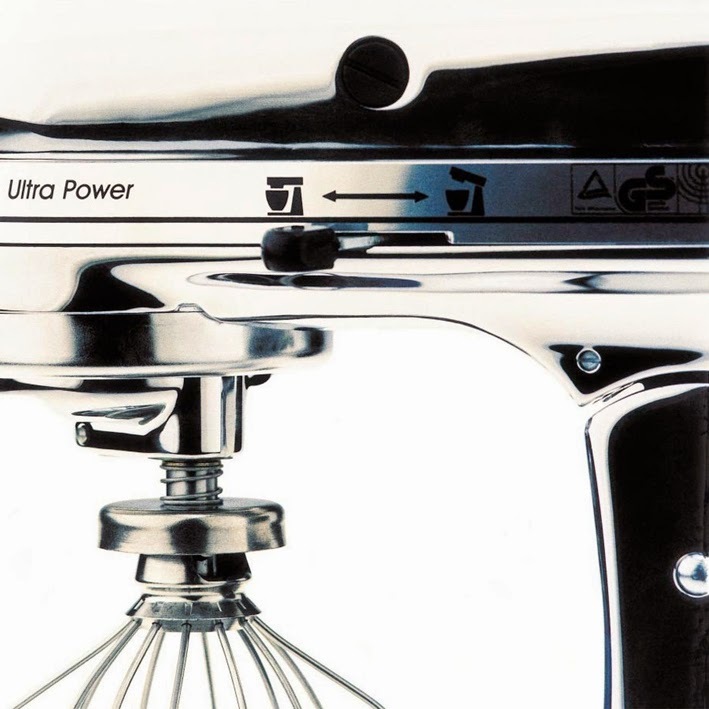 Another 90s fave, FLUKE's Risotto album. "Baby's got an atom bomb!" 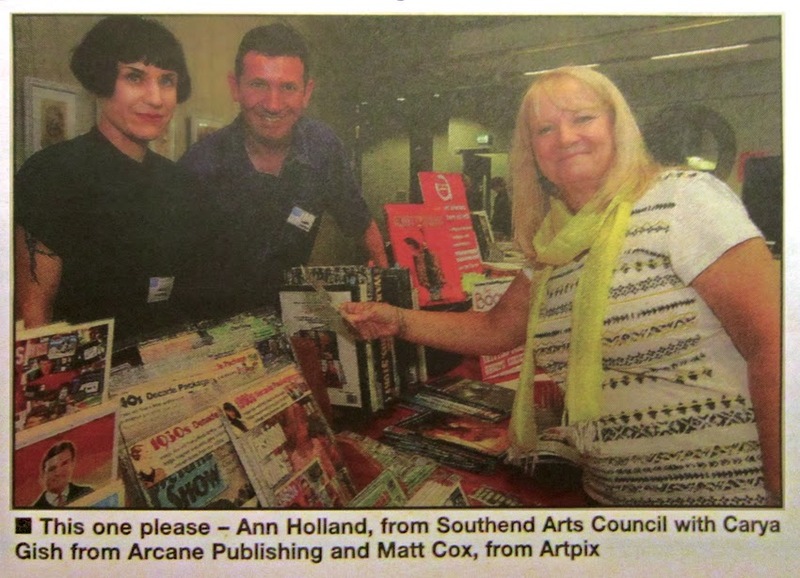 I'm on a photo with Ann Holland, from the Southend Arts Council, visiting the stall I shared with Carya Gish on a spread with great piccies of last Saturday's SOUTHEND BOOK & ARTS FAIR. Bit of a mix up with my company name, but was nearly right!! Very nice to be included though, thanks Echo!! Had an extraordinary Sunday afternoon in Leigh. 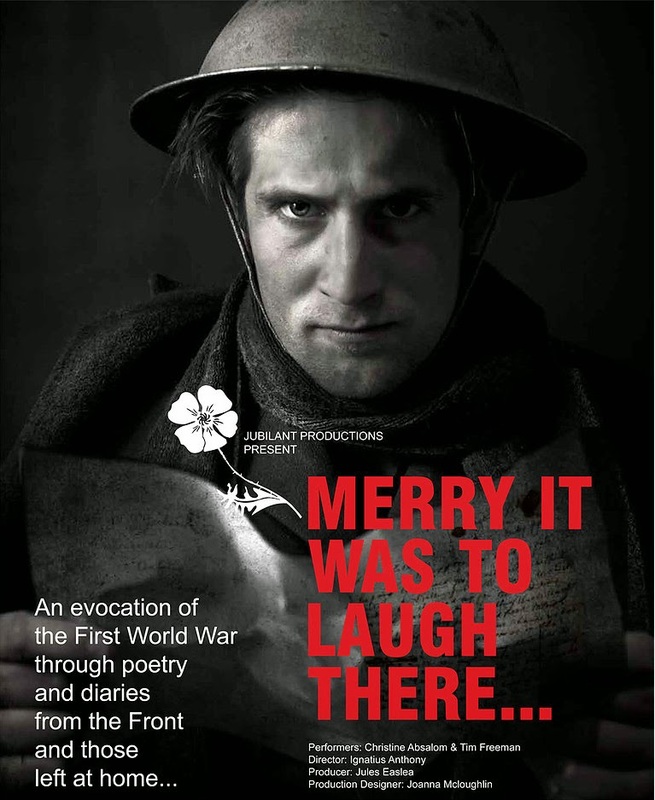 The play marks the 100th anniversary of the First World War told through diaries, poetry and songs. 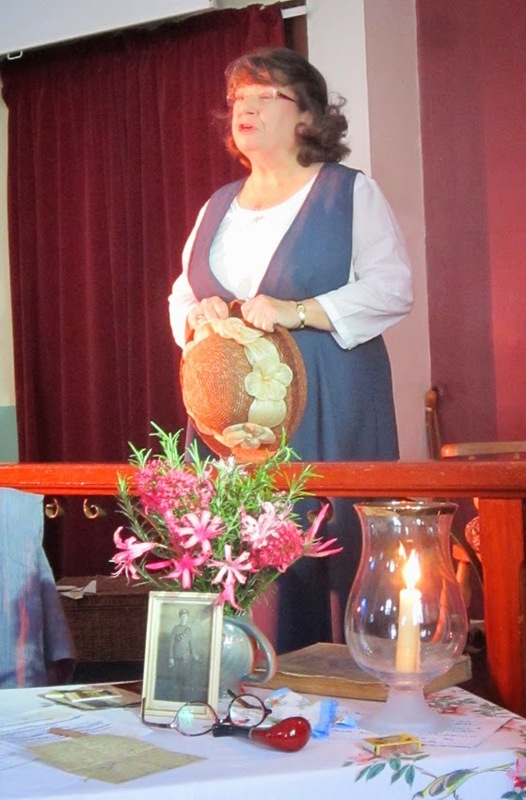 With just two people performing, the excellent Christine Absalom and Tim Freeman, it was a wonderfully evocative experience. They both read out the beautifully poignant poems, pausing sometimes to briefly give the context to the events of the war. 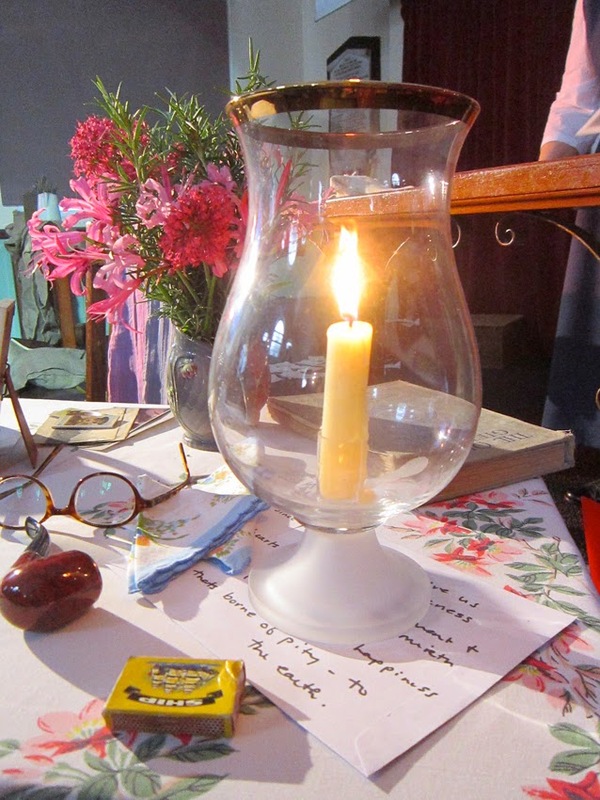 All interspersed with a recorded voice reading from an officer's diary, an entry would often be just simple, mundane lines, describing the weather, put beside the death of a fellow soldier on the same day. It was good to see that, alongside the well known poets of Wilfred Owen and Siegfried Sassoon, were sometimes anonymous poems, the writer's name lost in time. 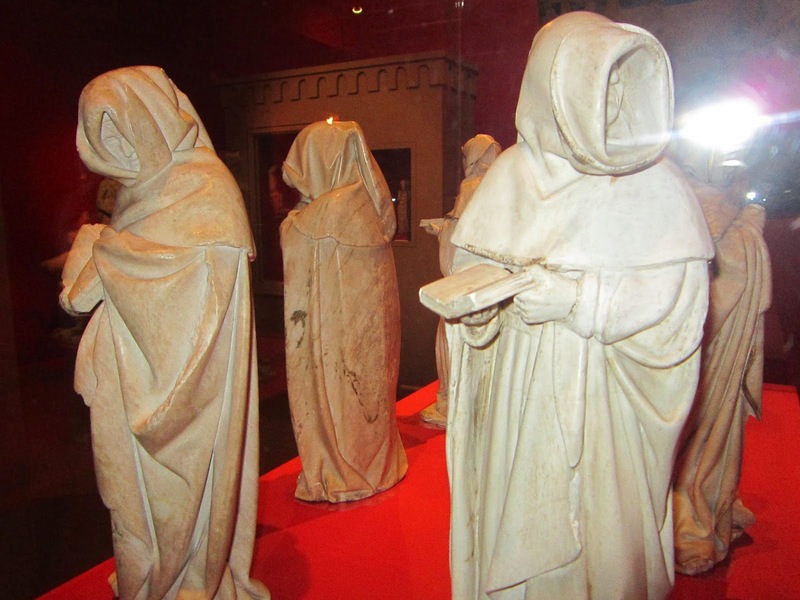 They were just as elegant, poised and frequently dark as anything from the famous war poets. All this was performed on a sparse but brilliantly put together set. 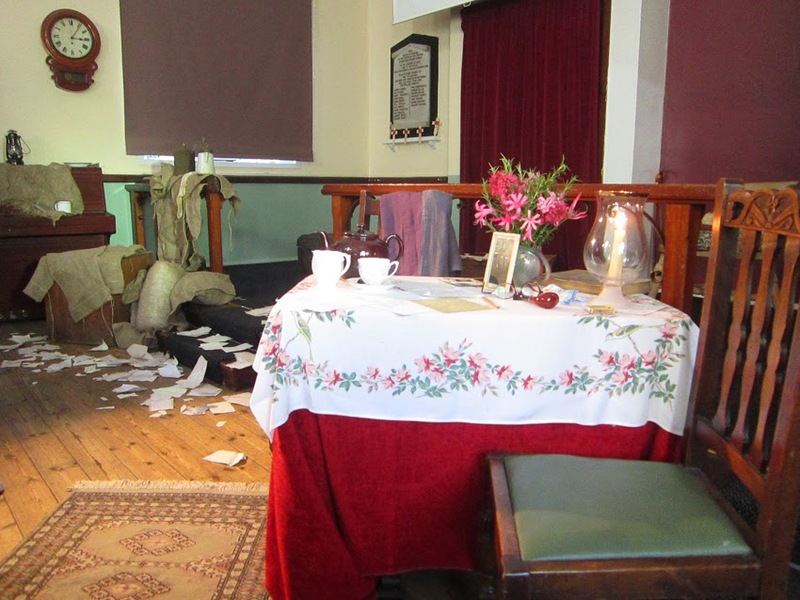 With real objects and letters from the era and a fantastic trail of scraps of paper, letters and poems all coming from a box at the back of the stage. 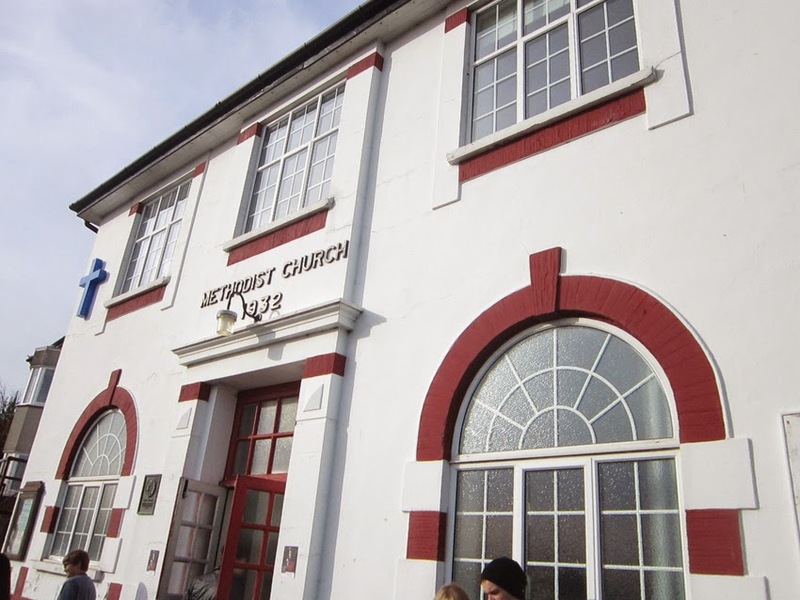 The Fishermen's Chapel at the New Road Methodist Church, opposite Old Leigh. The wonderful set, with a perfect backdrop of the First World War memorial behind it. Christine Absalom, reading one of the many poems featured. 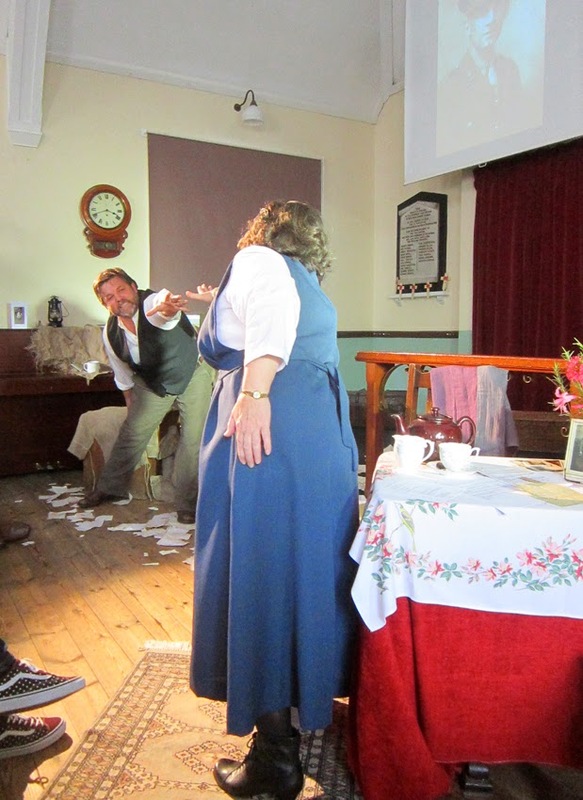 Christine, with Tim Freeman, performing another poignant scene. A close up of the table on the set, with the lovely touches that were added. 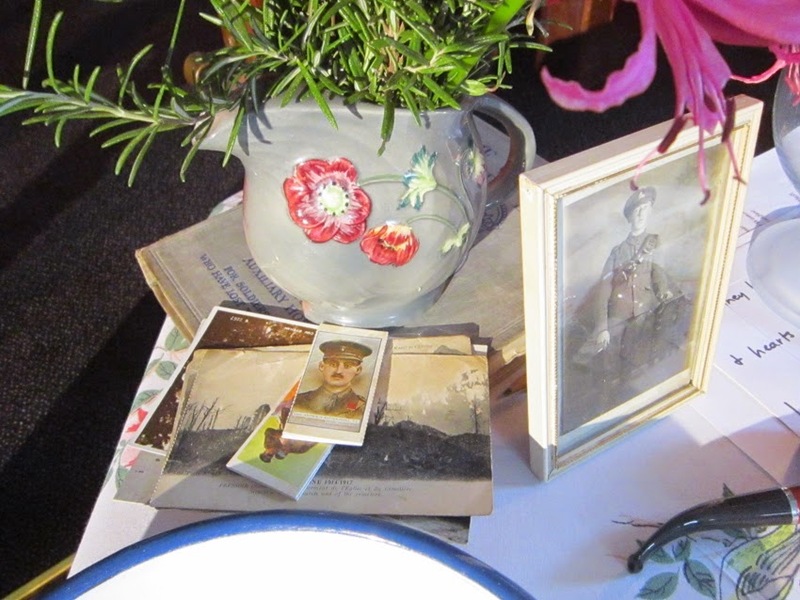 Original wartime postcards and photos added an authentic touch. 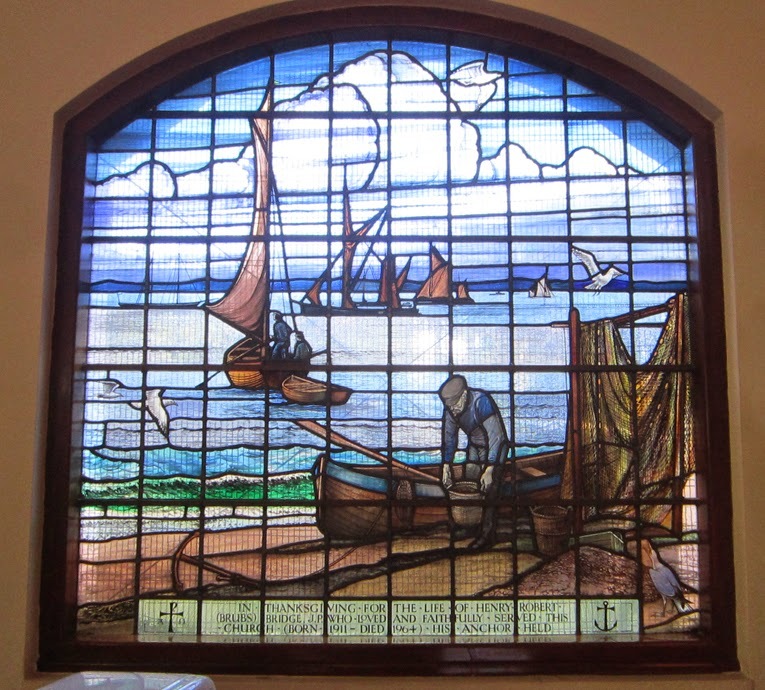 The amazing stained glass window at the chapel depicting Leigh's famous fishing heritage. A lady showed great interest and then bought a framed picture of a collage I've done of First World War items that I own. 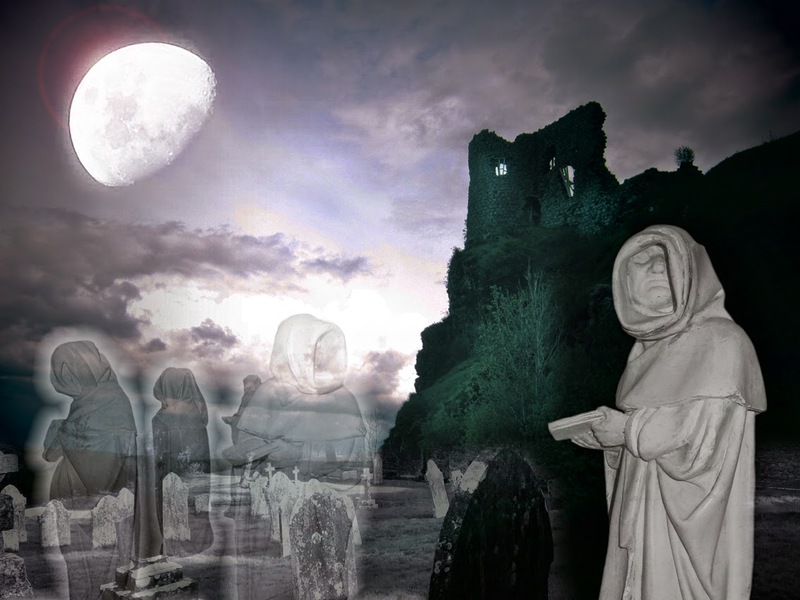 She wondered if there was a Victoria Cross on the collage. I then had to explain that I only use things I actually have, a VC can be worth tens of thousands of pounds!! 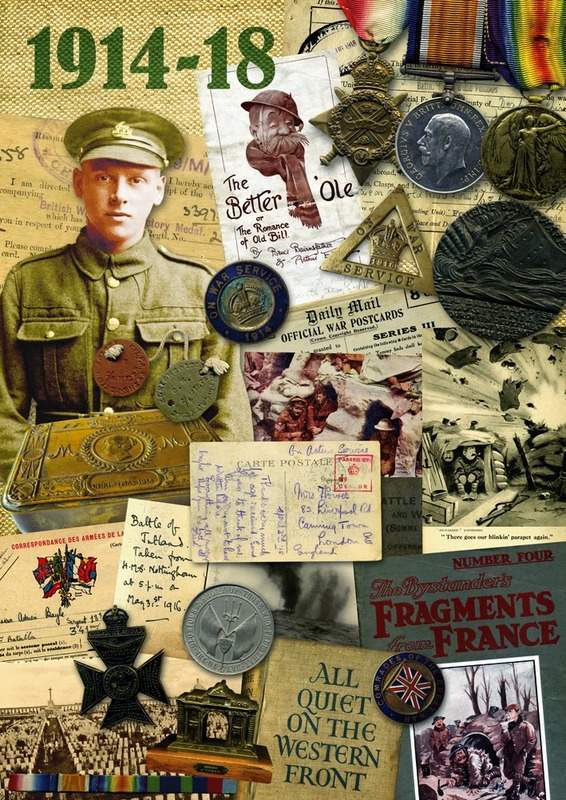 The reason she asked was that a relative of hers actually won the Victoria Cross in 1918 and she thought my collage would be a nice memento for her family. Which was a fantastic moment for me. The collage, which has found a home in a VC winning family. On a trip to the Cantal region in France earlier this year, I kept spotting and photographing many French First World War memorials and plaques. As in Britain, every village and town has them, with the sad list of names underneath. They were all incredibly beautiful sculptures and artworks and I promised myself I would put together a collage of them as a tiny tribute. For now, here is just one of them, in the small village of Saint Jacques des Blats. 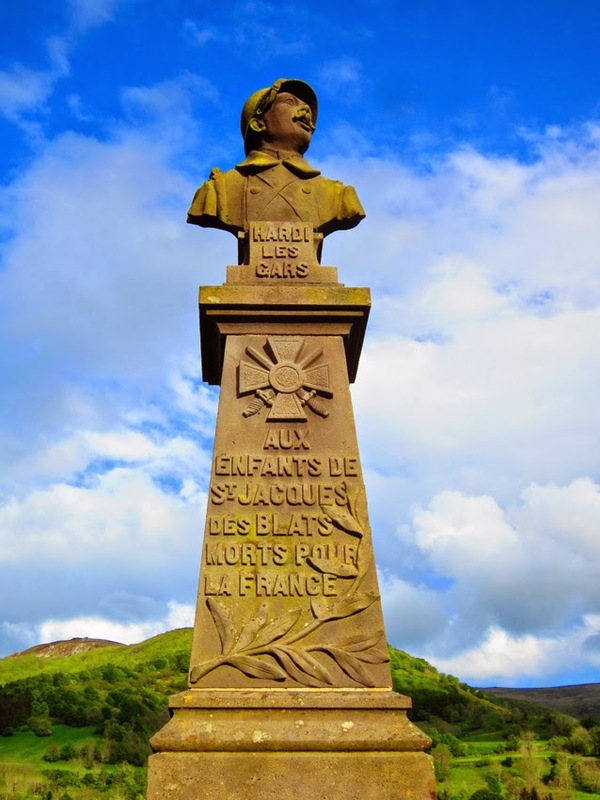 Saint Jacques des Blats memorial featuring a French soldier and the Croix des Guerre medal. Had a fantastic day yesterday at the The Forum library in Southend!!! 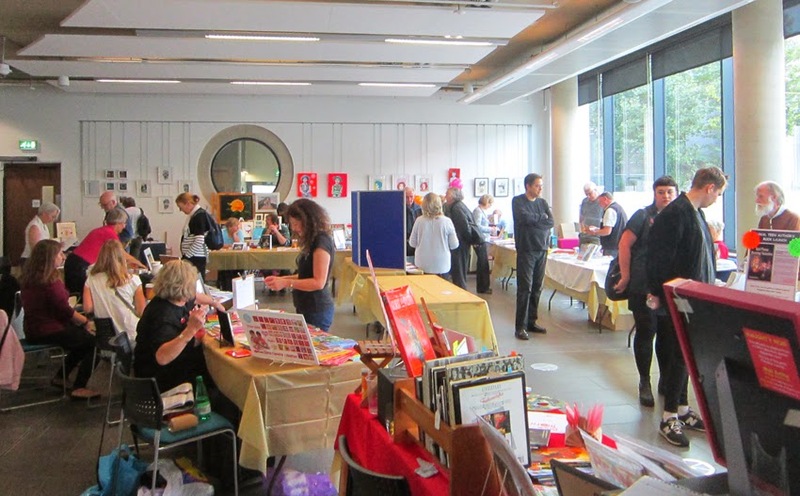 The Southend Book & Arts Fair was a roaring success and another important cultural event to add to Southend's busy calendar. It was also great to be part of such a local event, (with ArtPix Towers just around the corner!) and to meet so many talented Southend writers and artists. Personally I'm delighted to report that I received loads of fantastic feedback and response to my stuff, especially the Southend based artworks I brought along. There was a first showing for my SOUTHEND DECADE POSTCARDS series and they did very well!! So all in all it was a much needed confidence booster and I'm up and running again for my next fairs! 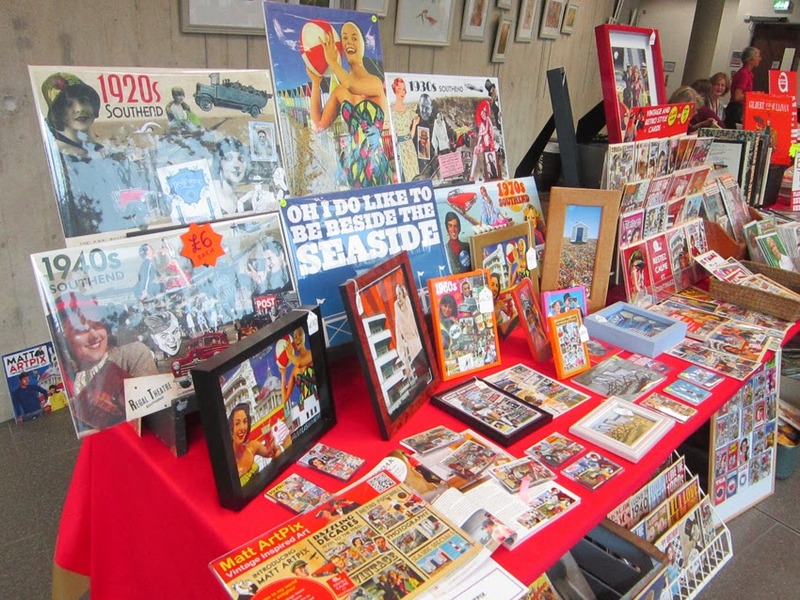 Here is my stall, with some of my SOUTHEND DECADE POSTCARD designs. Should've taken a picture before I'd sold some of them! Another of my new ventures is the DECADE PACKAGES and RETRO FOOTBALL PACKAGES. 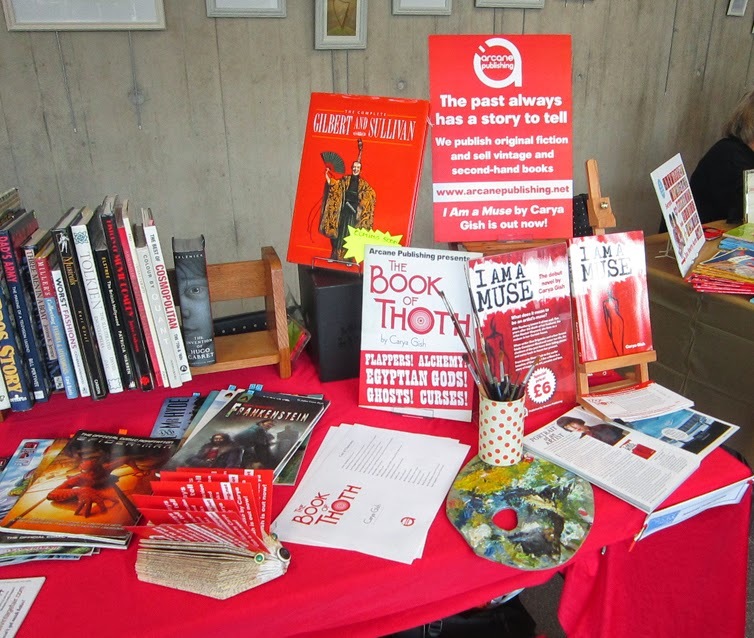 I shared a stall with the fabulous Arcane Publishing! Here is Carya Gish's lovely display of her books. And here is Arcane's specially made hedgehog all the way from France! A view of the other stalls at The Forum. 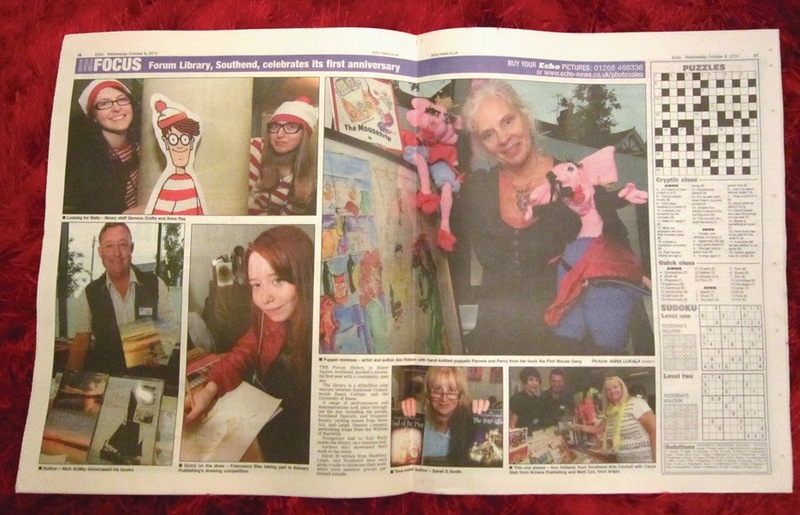 Just a quick reminder that I'll be at the SOUTHEND BOOK & ARTS FAIR on Saturday!! 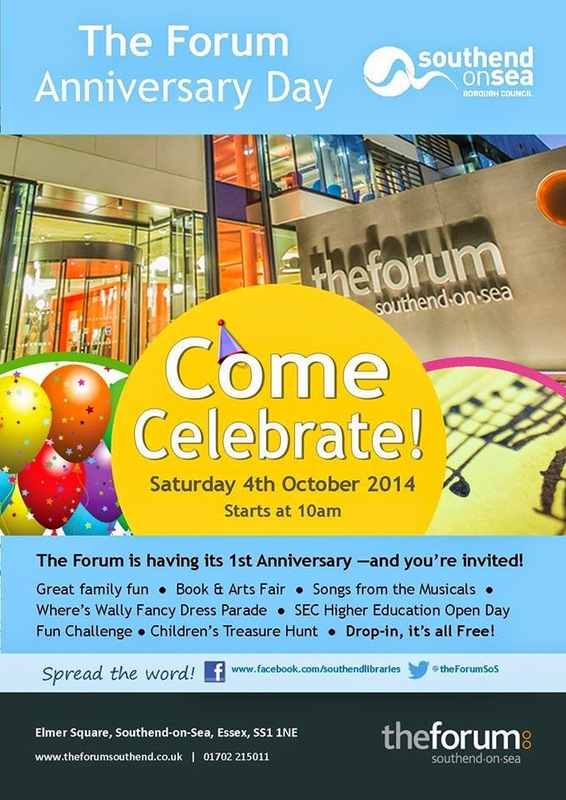 Come on down to The Forum library at Southend-on-Sea for a literary and artistic treat!! I'll be in amongst some talented Southenders, who will be showcasing their books and art. 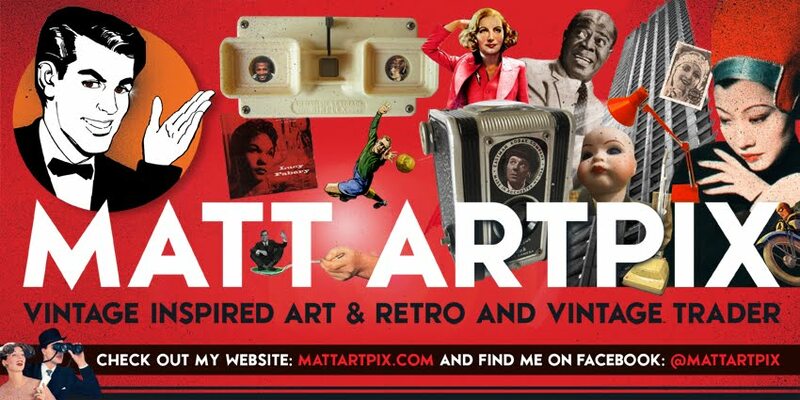 The art bit is where I come in... I'm going to be showing some of my work that has a Southend twist, especially my new series of SOUTHEND DECADE POSTCARDS! 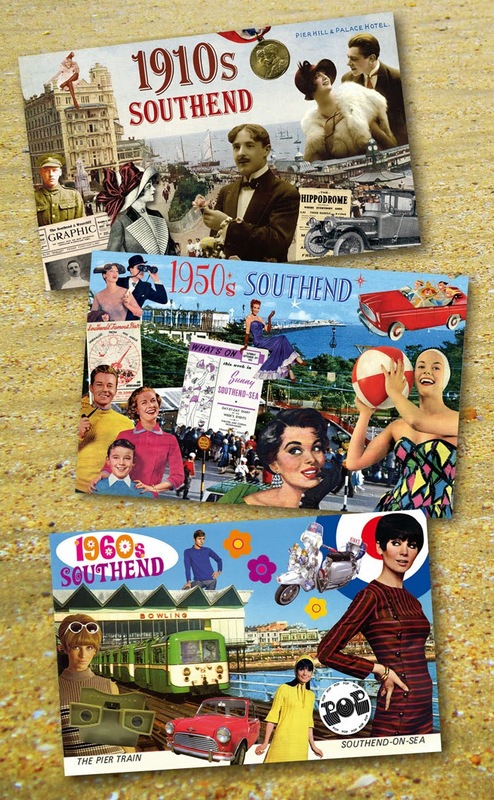 Selection of my postcard collages featuring vintage Southend postcards. 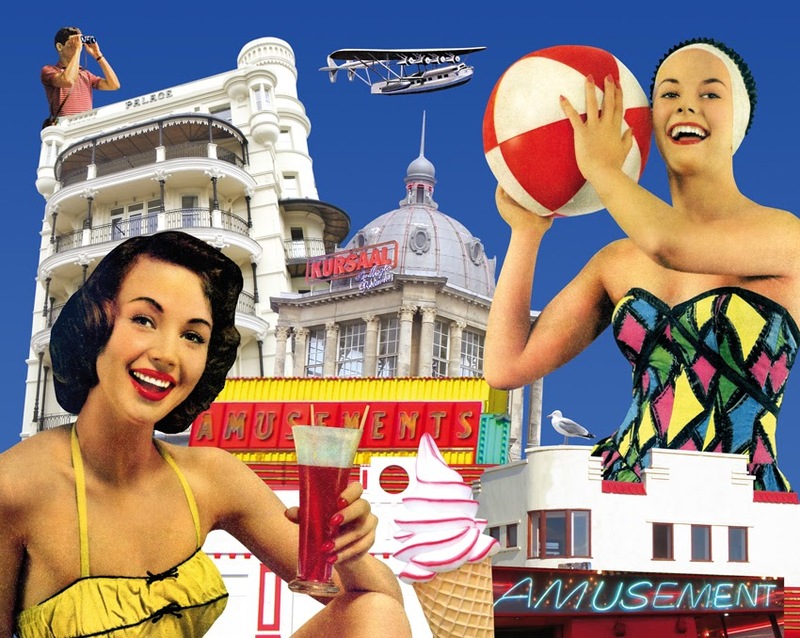 One of my Southend inspired collages, featuring vintage images and my own photos.